MOCIT (Ministry of Communication and Information Technology) has suggested three names for the NTA chairperson position to the Cabinet. MOCIT has called upon interested and experienced candidates for the chairperson of the regulatory body Nepal Telecommunication Authority (NTA). For which, 15 candidates have applied for the position. The names of the three selected candidates are Former NTA chief Mr. Digambar Jha, former secretary Mr. Sushil Ghimire, and Senior Director at NTA Mr. Purushottam Khanal. According to THT, the cabinet will decide on the NTA chairperson among those three candidates. The appointment will only happen after the completion of the BIMSTEC summit. Three candidates were selected out of the total 15 aspirants. 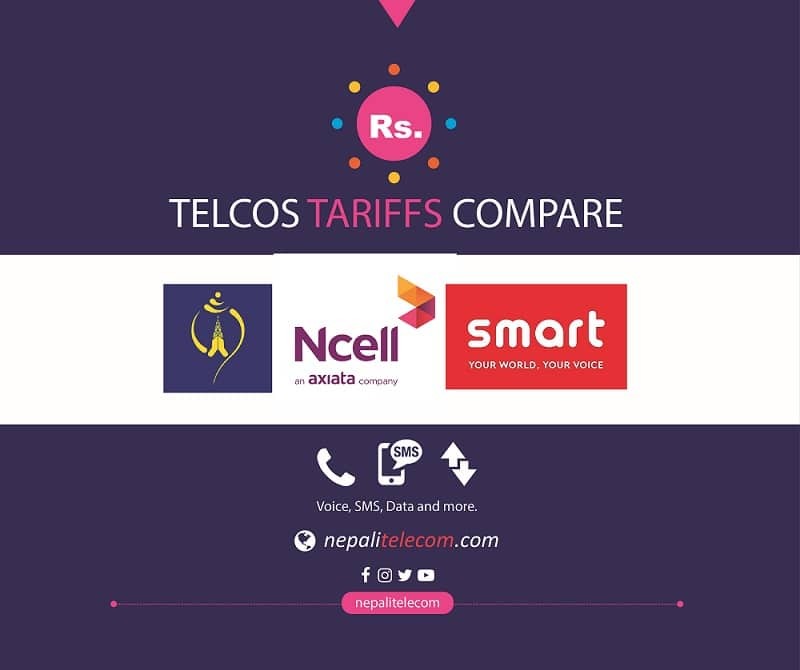 Others are former NTC MD, present NTA senior officials, retired directors of Nepal Telecom and some other private telco Senior employees. Find out more about the people here. Previously NTA called upon experienced personnel for the country’s regulatory body for telecommunication sector. Due to the absence of NTA chief, many policies and regulatory decisions are on hold, which will hinder the telecommunications development in the long term.